AM-120: AM-120 was awarded to Riddle Airlines. 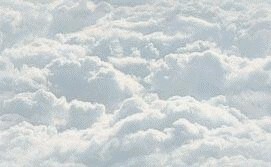 Riddle Airlines was founded by John Paul Riddle and began unscheduled passenger and cargo service between New York and Puerto Rico in 1945. It ceased passenger service in favor of an all-freight operation in 1947. 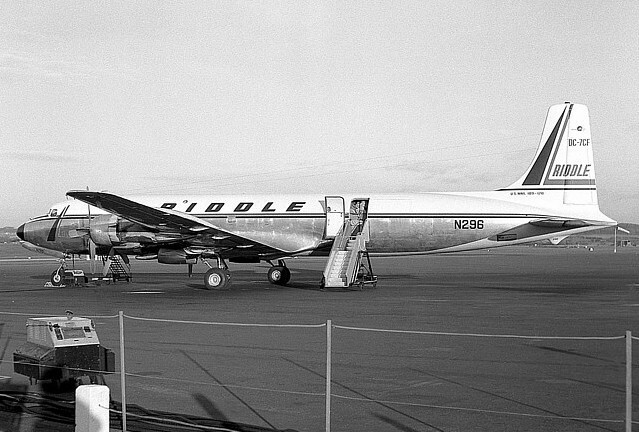 Over the years Riddle flew C46s, DC-4s, DC-6s, DC-7s, DC-8s, Armstrong Whitworth Argosy turboprops, 727s and 707s. AM-120 was awarded to Riddle Airlines and on May 28, 1956 it began scheduled cargo flight operations between Miami FL to Boston MA, Detroit MI and Chicago IL.